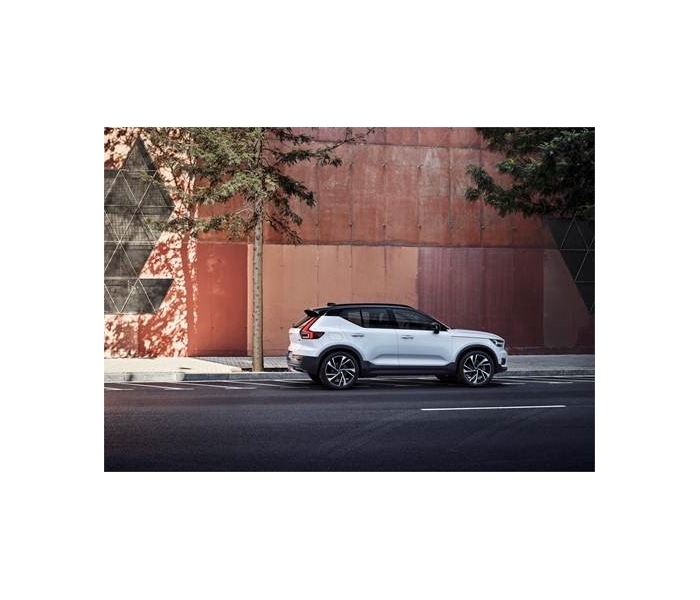 The new Volvo XC40, the first compact SUV from Volvo, recently launched on September 21 at an exclusive event at Volvo’s Milan Studio. Inspired by the urban lifestyle, marked by Scandinavian design, and absolutely unmistakable at first glance, the Volvo XC40 features HARMAN’s all-new Harman Kardon Premium Sound system. In other words, this car sounds every bit as good as it looks. Harman Kardon Premium Sound is the latest Harman Kardon in-car audio system. Debuting in the Volvo XC40, it offers a vast array of cutting-edge features, setting a new standard for audio excellence. With innovative Digital Signal Processing technology and a full active front system ensuring that bass, midrange and treble have separate amplifier channels and thus no passive crossovers, the system provides improved resolution and dynamic range and allows for fine tuning of stage and phase matching between drivers. Through a strategic partnership with Dirac Research AB, an audio technology company specializing in high-performance digital sound optimization, the system integrates the Dirac Unison audio tuning solution. The advanced sound optimization technology uses precise measurements to create an active acoustic treatment of the listening space, a unique approach that enables new degrees of precision while minimizing in-seat and between-seat sound quality variations. Dirac Unison also features a completely new kind of bass management that automatically adapts to the interior space and speakers. 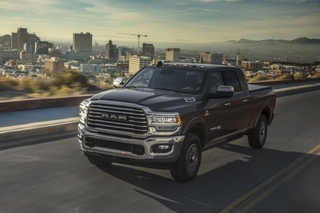 By co-optimizing up to a certain frequency, the sound system delivers a bass response that is more unified and tighter than previously thought possible in a car. 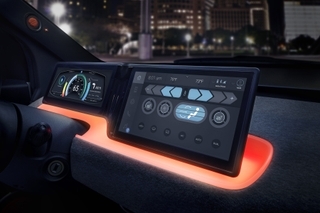 Automatic Level Adjustment (ALA) levels out any differences in volume or sound intensity between different recordings and music sources, meaning car occupants experience a seamless, more comfortable listening experience and even safer driving, since they do not have to adjust the volume themselves. Vehicle Noise Compensation (VNC) uses a control signal to automatically compensate for road noise, which affects the enjoyment of the in-car environment and the overall driving experience. In response to road noise levels inside the car, VNC adjusts the car’s audio for optimal listening comfort. QuantumLogic Surround (QLS) sound technology, a HARMAN proprietary solution, creates an unprecedented 7.1-channel surround sound listening experience from any mono, stereo, or multi-channel music source, setting a benchmark in audio signal processing excellence. The QLS Aesthetic Engine combines the individual signal streams using patented filter bank technology and psychoacoustic modeling to create an immersive multi-channel listening experience with unmatched clarity, detail, and image specificity. Thanks to the advanced technologies featured in the Harman Kardon Premium Sound system, paired with the custom tuned 13-speaker setup, the Volvo XC40 offers fantastic sound not only in the front seats, but also in the rear, creating great lifestyle experiences for drivers and passengers of the XC40 alike. The 7.1 architecture ensures an overall audio experience that truly goes the extra mile. 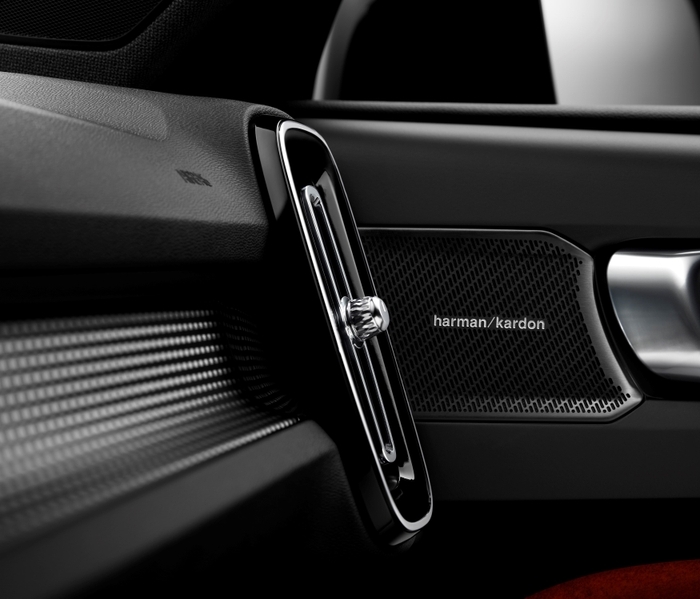 Like all HARMAN products, the Harman Kardon Premium Sound system is skillfully crafted, created from superior materials with design and technology that will stand the test of time while providing a listening experience that enriches users’ moments and experiences whether in the home, in the car, or on the go.